Last weekend was Easter, and I know many of you celebrated the holiday with family or friends. What else did you do over the weekend? Did you go someplace fun? Here are some photos of what other folks did over the weekend. The Columbia National Wildlife Refuge (NWR) is a national natural landmark located in the Columbia Basin of eastern Washington, between Yakima & Spokane. Visitors there enjoy spectacular views of canyons and grasslands as well as a huge variety of wildlife. My friend Alicia had an incredible weekend. 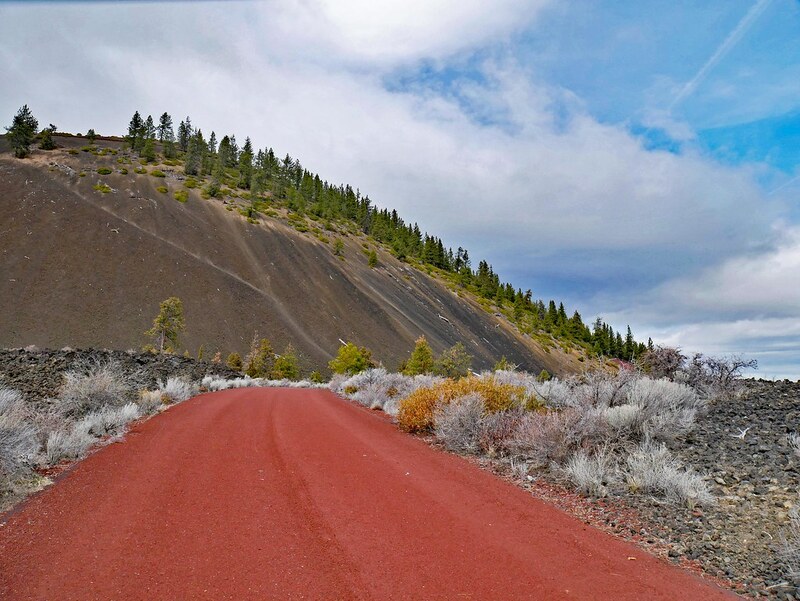 She started by visiting Crater Lake. It’s breathtakingly beautiful in the winter. From there, she drove to Florence, on the coast, wth a stop at Lost Creek Lake. She spent the evening in Lincoln City, one of my favorite towns on the coast. She mentioned that she sat in the car for 14 1/2 hours and covered 720 miles in two days, but she said she had so much fun she’s ready to hit the road again. This picture was taken by DrBurtoni, who visited Pine Street Market in downtown Portland over the weekend. 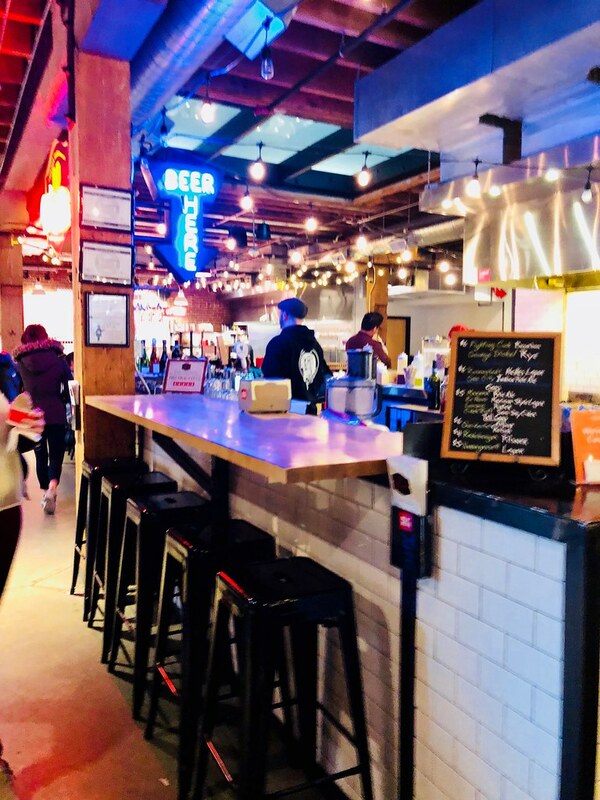 If you are not familiar with Pine Street Market, it’s a collection of locally owned micro-restaurants in a food court setting. We’ve been here a few times, as well, and I now crave the steam buns at Kim Jong Smokehouse. This market is near Portland’s famous Saturday Market, so you can easily visit both on the same day. If you’re in the area, please stop by for a bite. He also took the picture below. 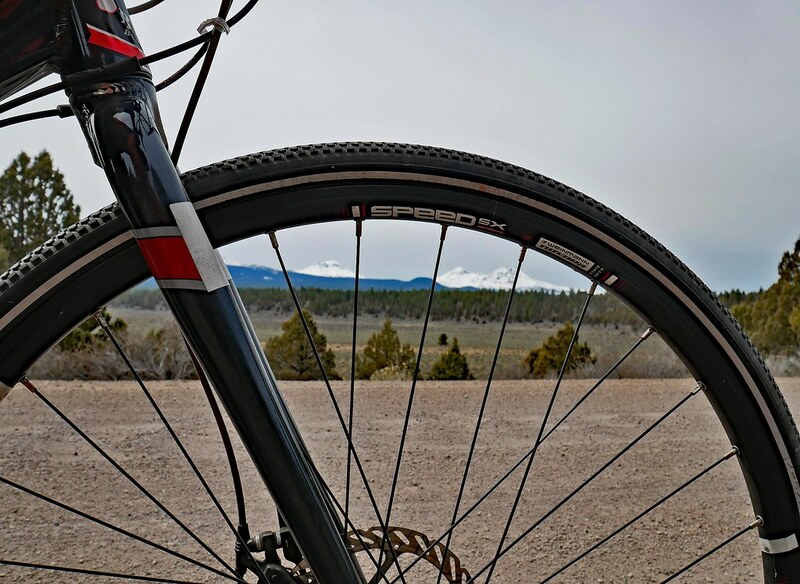 I love how he framed the Three Sisters mountains in the bike wheel. This was taken at Tumalo Reservoir and Dam, also near Bend. Now over to the other side of the mountains, Maria Swearingen was at the Wooden Shoe Tulip Festival over the weekend. She captured a group of people heading upward in this hot air balloon. She also captured this image of one lone tulip sticking up above all the others. I love this picture; it makes me smile. Wooden Shoe has an annual tulip festival through the month of April, and it’s huge. 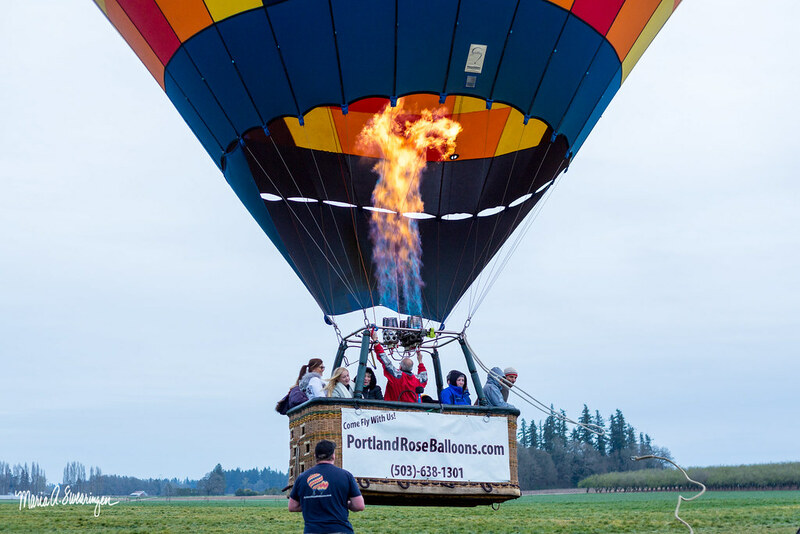 Set in the Willamette Valley with Mt Hood as the backdrop, this is a beautiful place to visit. 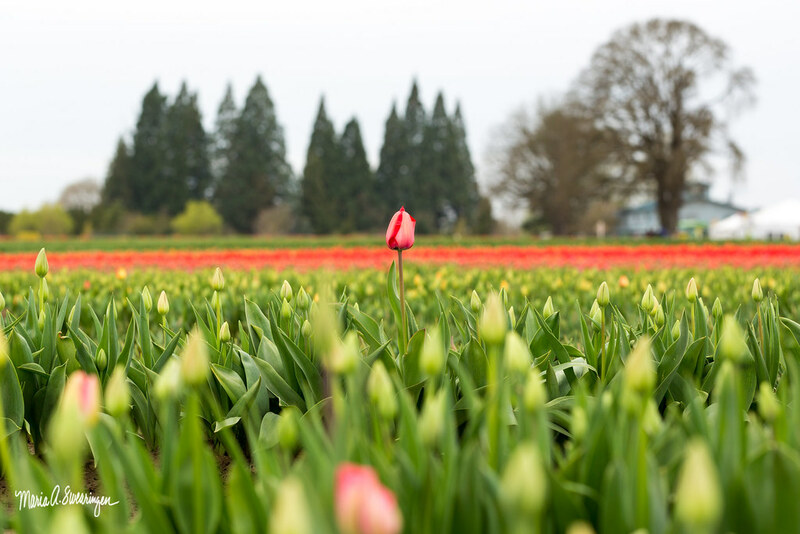 During the festival, you can see 40 acres of tulips of all colors, take a hot air balloon ride, taste local wine, and play in a bouncy house. Wine, bouncy house, flowers… Sounds like a great weekend, right? It’s so much fun to see where everyone went and what neat stuff they did. I totally agree with Alicia, that even after a long trip to see spectacular places, it does something to you where you just want more. I’ll share more next week, but meanwhile, if you go somewhere, we’d love to see your pictures. Please share them with our Zip Jar group on Facebook or tag them with the hashtag #zipjartraveltuesday when you post them to Facebook or Instagram, and we’ll share them here to inspire others to get out and explore.